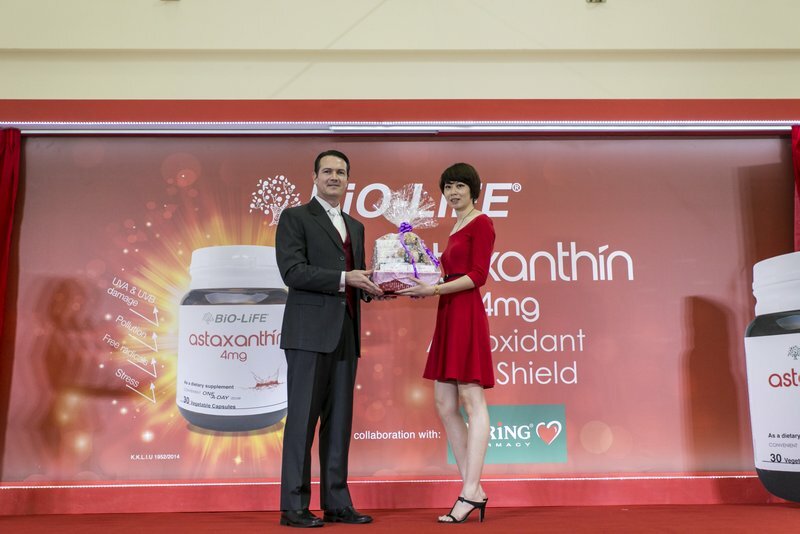 of pure anti-oxidant to address aging skin. 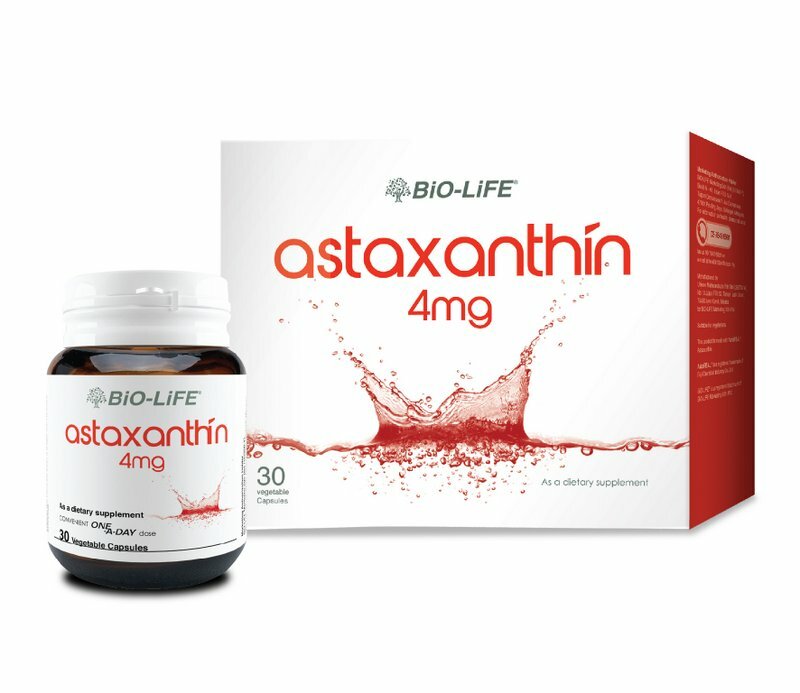 A capsule of Astaxanthin a day helps to reduce age spots, pigmentation, fine lines and wrinkles, and helps to improve skin moisture, texture, and elasticity. 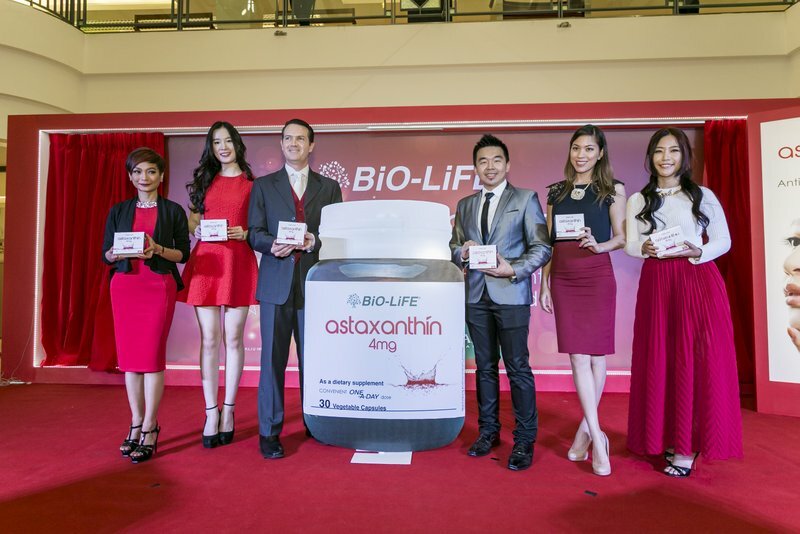 The ‘superstar ingredient’ – Astaxanthin – is a red pigment renowned in scientific circles as an antioxidant,with various additional benefits that would be right at home with those who regularly walk on along red carpets. Women who lead active lifestyles and, who are always on-the-go are more exposed to ultra-violet (UV) light which causes skin damage. 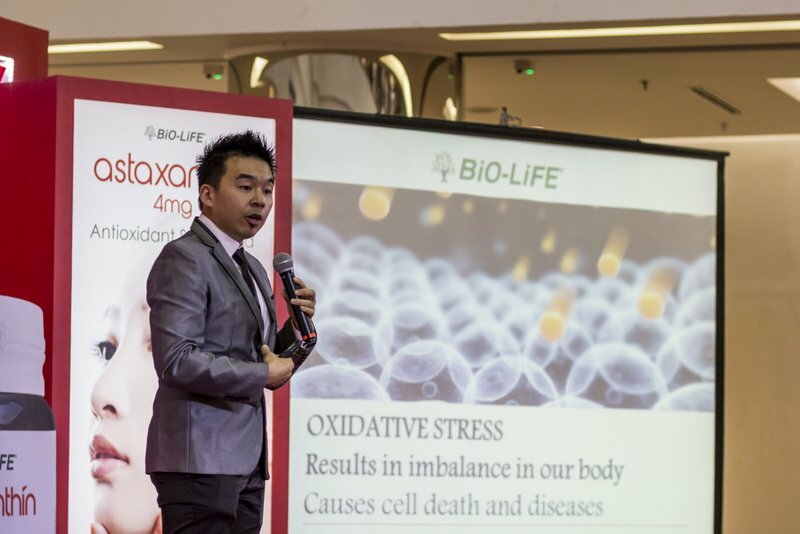 According to PH Health, UV light and air pollution creates free radicals, which in turn damages collagen, the main structural protein of connective tissue in the body and the key substance that gives skin its firmness and elasticity. In our youth, skin remain plump and smooth because the body generates plenty of collagen, but as we age, production slows, and existing collagen is damaged by oxidative stress caused by these free radicals resulting in wrinkles and sagging skin.